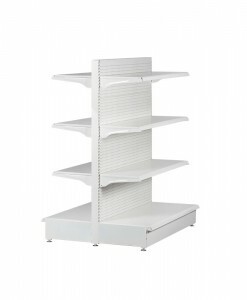 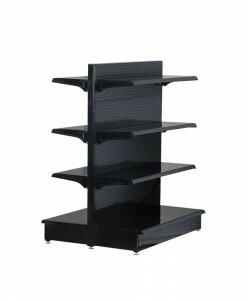 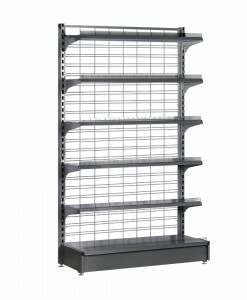 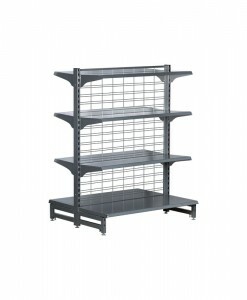 Then you need some good quality storage shelving that’s easy to install as well as being strong and safe. 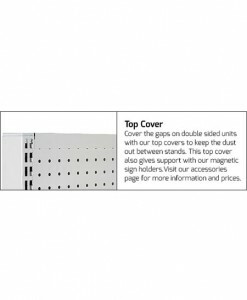 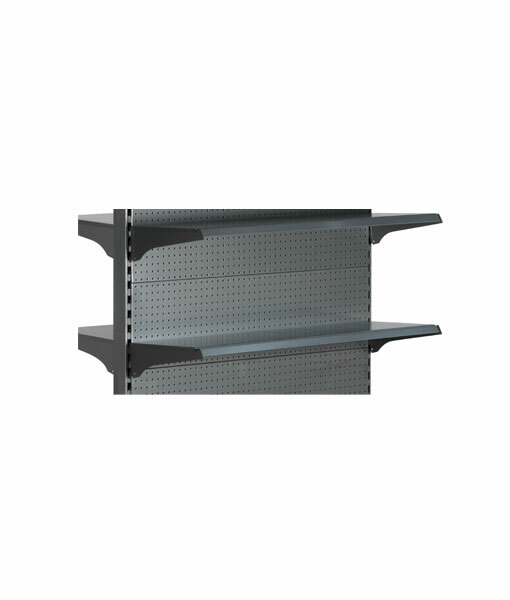 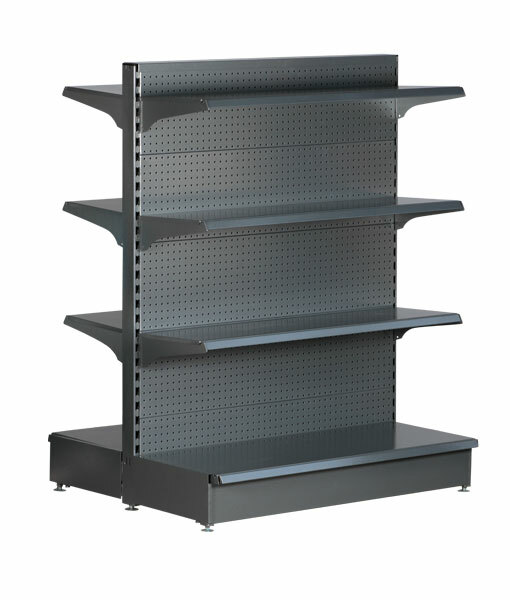 Oz Shelving Solutions has the right product for you. 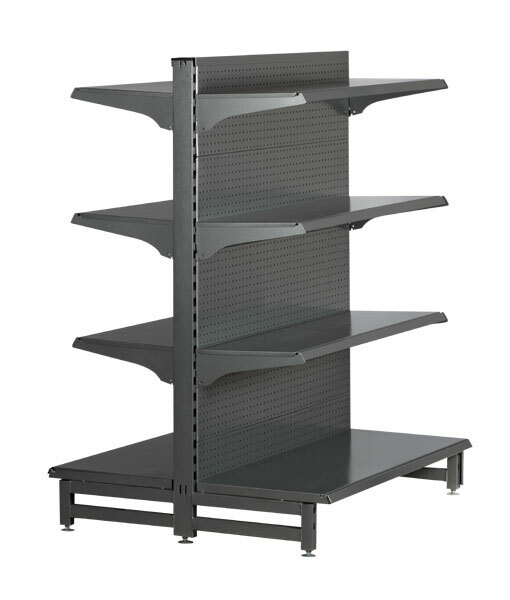 Our range of top quality Long Span Storage shelving is perfect for any warehousing, storage or logistics applications.Browse our range now and receive fast delivery to Sydney, Melbourne, and Brisbane or anywhere in Australia. 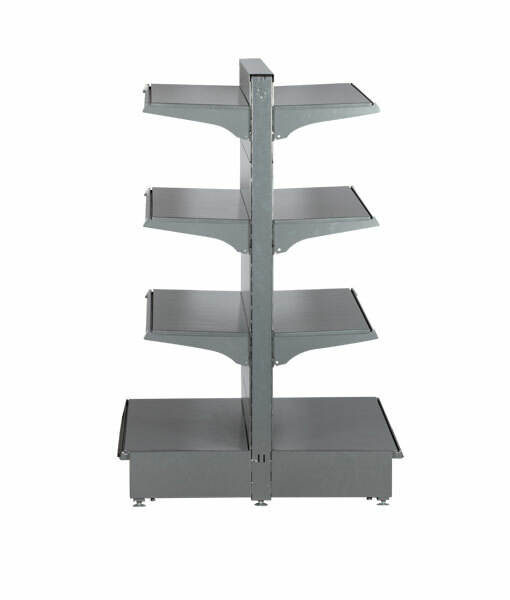 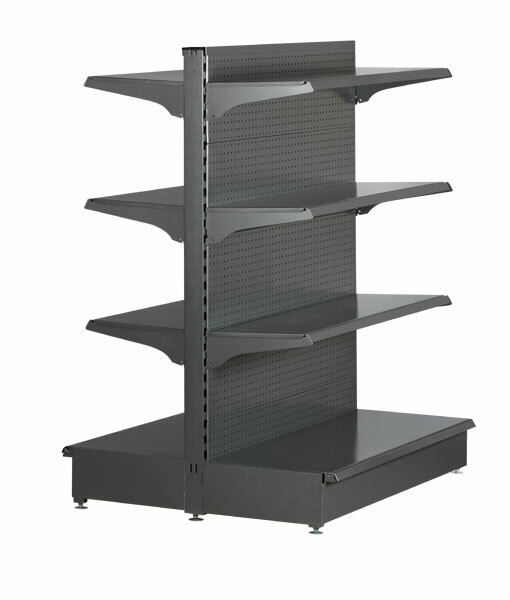 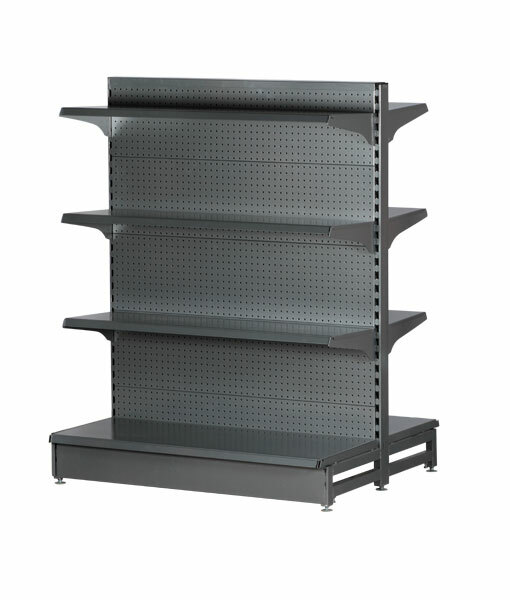 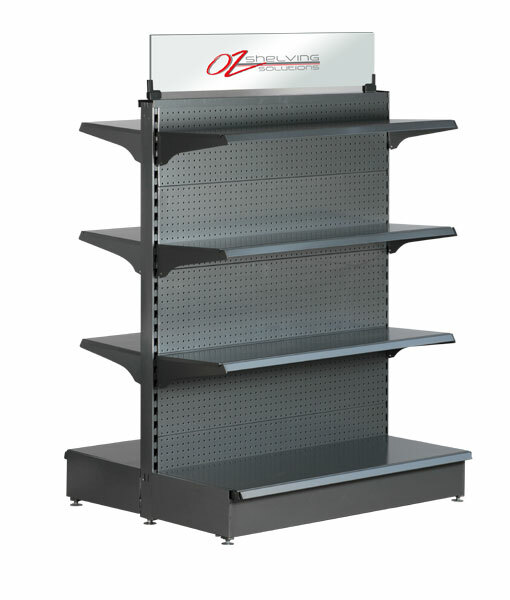 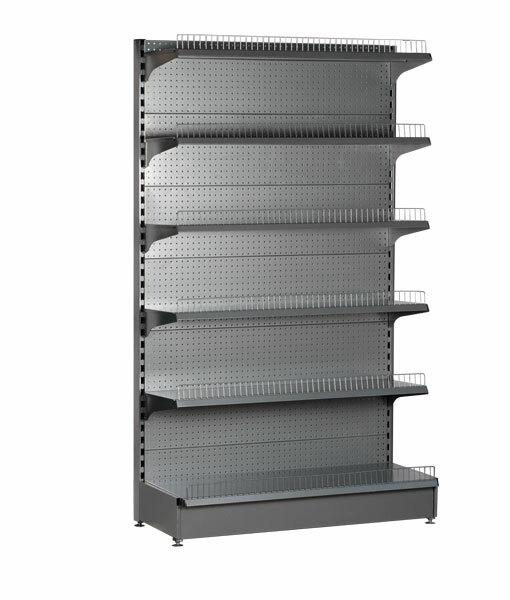 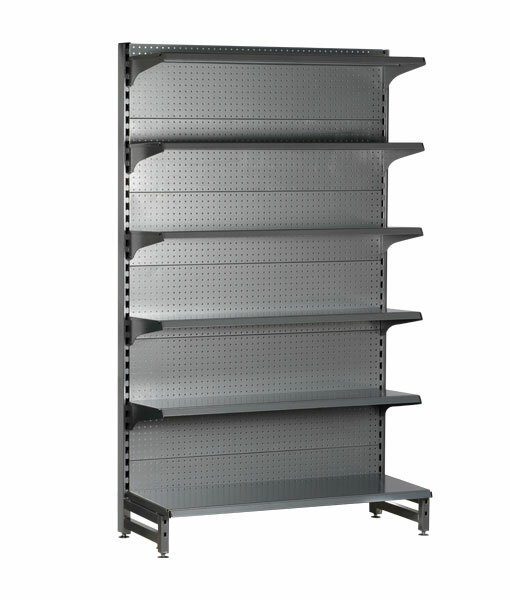 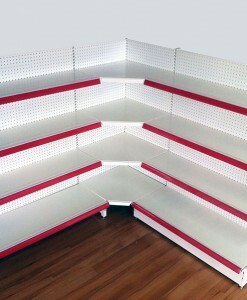 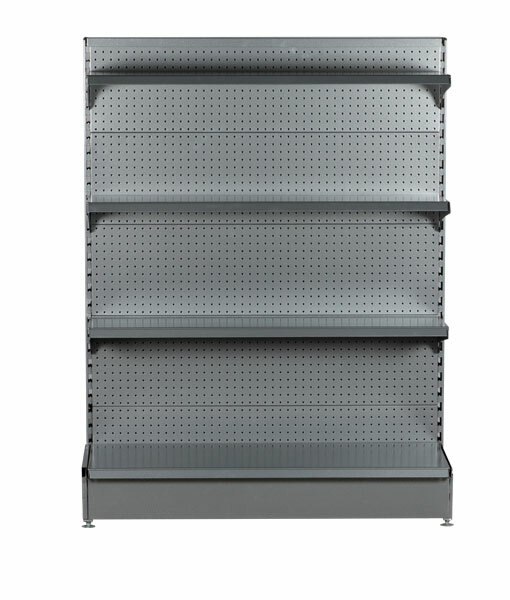 Oz Shelving Solutions is the leading provider of storage shelving. 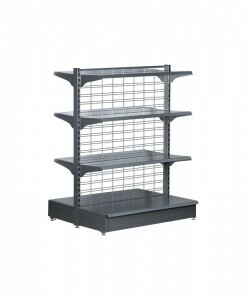 Category: Retail Gondola Shelving. 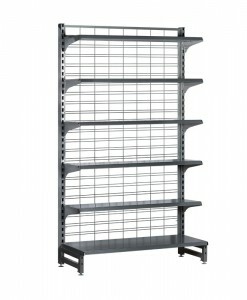 Tags: Retail Gondola Shelving, Normal Duty. 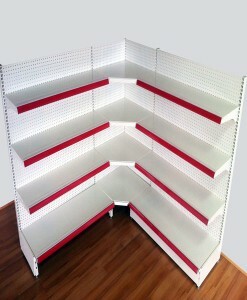 To view available and sizes, click on PREVIEW PRICES button below.